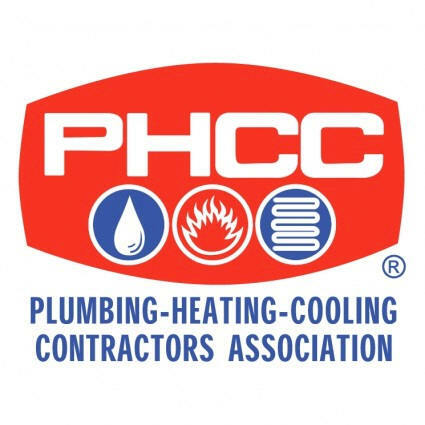 Located in Austin, Fox & Hearn, Inc. is a full service mechanical contractor skilled & experienced at HVAC, plumbing, and specialty piping systems. For the past 50 years Fox & Hearn has provided mechanical contracting services to customers throughout Texas & nearby states. The company has developed and maintained a reputation as one of Texas' premier multi-faceted mechanical contractors. Fox & Hearn's key employees have a combined industry experience of 120+ years. Along with our highly skilled labor force, Fox & Hearn performs its own sheet metal & pipe fabrication work in its 4,000 square foot fabrication plant. This enables Fox & Hearn to price competitively and ensures a superior fitted product. Fox & Hearn, Inc. is a member of several trade organizations including ASHRAE, ABC, and PHCC and is proud of its 50 year history within the community and prides itself on its finished product and excellent service. Our dedicated and experienced team strives to make every project worry and hassle free. All field personnel have extensive training in their respective fields to ensure that all work performed by Fox & Hearn will be done in the proper, professional manner you deserve. Fox & Hearn, Inc. is committed to do what is best for you the customer.